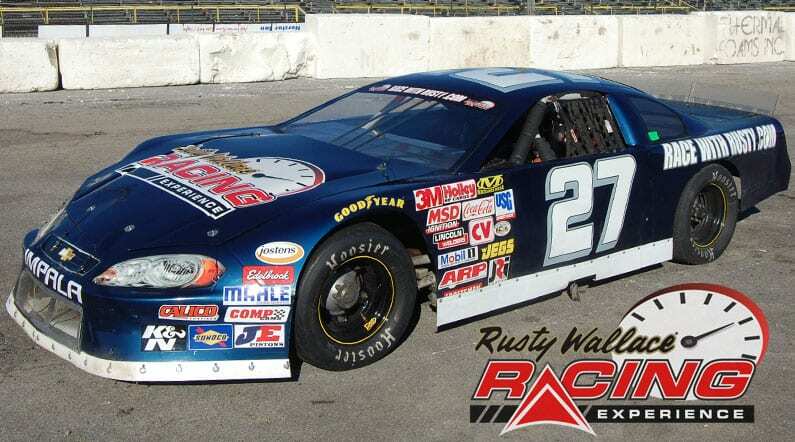 Come join us on track at Lake Erie Speedway because it’s your turn to experience the thrill of the Rusty Wallace Racing Experience!! Choose your Lake Erie Speedway Driving Experience or Ride Along Experience to begin booking. If you’re giving as a gift or are unsure about a date, you can purchase a gift voucher and you or the recipient will have 90 days to return to the website or call 855-227-8789 and book a date. 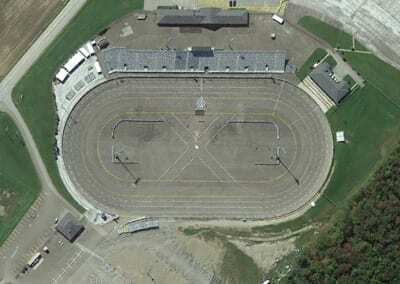 Lake Erie Speedway is a 3/8 mile asphalt, oval speedway and motorsports facility sanctioned by NASCAR. The $12 million, state of the art motorsports venue was built in 2002 and sits on 120 acres of land. It is considered to be one of the premier motorsports facilities in the nation featuring a premium sound system, Musco lights, Daktronics scoreboard, Kid’s Fun Zone, and countless other amenities. The Speedway can accommodate 6,000 spectators in the main grandstands and an additional 4,000 spectators in perimeter bleachers, group outing areas (4th Turn VIP Club, Sky Box Suite, and Hospitality Village), and other designated viewing space. We send out email promotions for individual tracks as well as nationwide. If you would to be included for future promotions, please enter your email below. You will receive any email promotions for Lake Erie Speedway as well as Nationwide promotions. You can opt out at anytime. If you would like to receive specific promotions for any other track, please visit that track’s page and submit your email for that track.